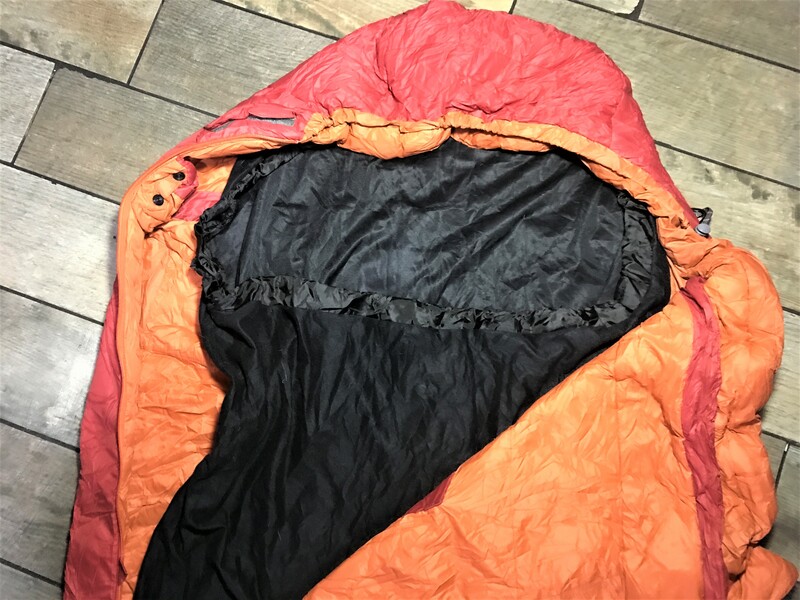 Why do you need a sleeping bag liner? I’ve never used a bag liner before, and had heard all the stories of getting stuck in it during the night and them being a general pain in the arse. Some sleeping bag liners are just designed to keep your sleeping bag clean. When wild camping or backpacking in cooler weather, you will most often be sleeping in your clothes. 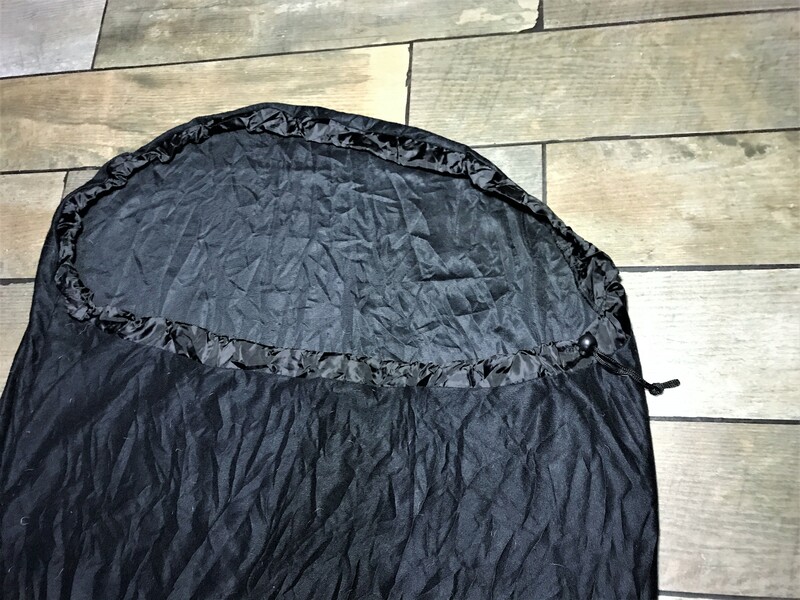 The use of a bag liner will help to stop the inside of your sleeping bag getting dirty. These types of liner are usually silk, part silk or cheap fleece and don’t do a lot to keep you warmer of wick any moisture away from your body. The TS1 is an insulated liner, so not only does it keep your bag clean, it is designed to keep your warmer than just your bag on it’s own. If it is going to be cold, why not just buy a better bag? The short answer is cost and pack size. 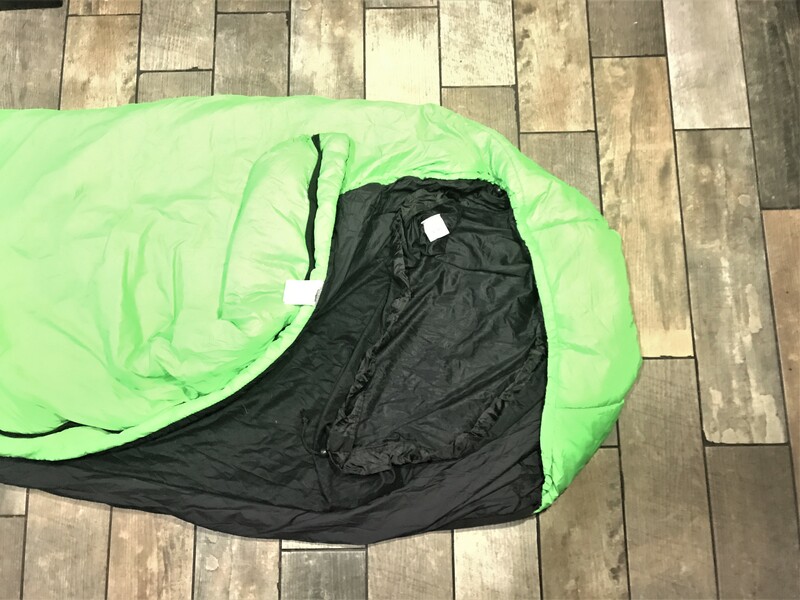 Sleeping bags that offer low temperature comfort levels are typically rather expensive, especially in comparison to their season 2/3 equivalents and then you have to factor in pack size. Get into minus figures with sleeping bag comfort and the pack size of some of these bags is the same as a small country. Dependant on your type of camping, this can be rather problematic. We were off wild camping to the Isle of Arran in October and I was testing the Forclaz Trek 900 (zero degree) sleeping bag. As we were wild camping, pack size was critical and I didn’t have the room to carry a bulky bag. This sleeping bag was claiming to combine zero degree comfort with a small pack size, but I didn’t want to be stuck out wild camping for days only to find that the sleeping bag wasn’t keeping be warm through the night. 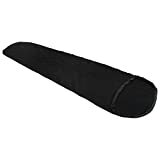 So step forward the TS1 insulated liner, made in the UK by Snugpak. The temperature during this wild camping trip did drop down to zero degrees and we got plenty of frost/ice inside our tent. I was very pleased with the results from the sleeping bag, but that didn’t prevent me from testing the TS1 liner and it was rather impressive. 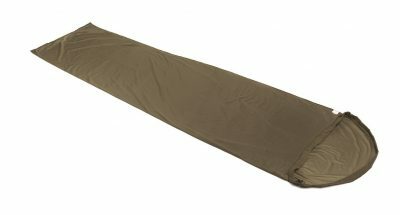 I was fortunate to be able to try the sleeping bag both with and without the liner, over a couple of nights. Although the bag coped fine, I can honestly say that I was significantly warmer and more comfortable when I used the bag liner. It definitely gave me an extra few degrees of warmth, and a few degrees can make a huge difference. The material that the TS1 is made from is 100% polyester, and I must say that it is very comfortable on the skin. Also, the material it is made from is very thick and seems to be of a robust construction that should give you many years of service. As you can see from the photo above, there is a draw cord that can be used to tighten the neck and hood closer around your body for more warmth. Aren’t bag liners a nuisance? I am a wriggler, just ask my other half who has to patiently sleep next to me whilst sometimes getting a whack from my flailing arms and the snoring noise I often make which is akin to standing next to a departing Chinook helicopter – She is a lucky lady. Did I get tangled in the liner during the night and have a horrific toilet accident, I certainly did not. Even though it would have been a funny story, I had no tangle problems getting into or out of the liner. I was apprehensive about using it but I didn’t have any problems at all, and the extra warmth that it gives is well worth the money. 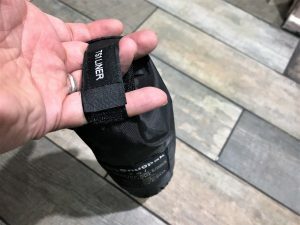 The stuff sack has a pull loop on the end that helps you 'pull' the liner out of the bag, but as it is joined by Velcro, you can use it to have the bag and liner up when it's not in use. I will be honest, at the time of writing I haven’t used this liner anywhere near as much as I have wanted to. I have tried it once and can't wait to use it again. I have lots of winter, solo, wild camping/testing to do and the Snugpak TS1 liner will be coming with me. I will definitely be throwing it in my backpack as I know I can get a few more degrees of comfort if the temperature drops lower than expected. For the small cost, this liner is definitely a piece of outdoor gear I would recommend purchasing. From my experience, the TS1 insulating liner should allow you to use a sleeping bag that you won't need a mortgage for and won't require a shopping trolley to carry. Pairing it with a less expensive bag should give you pretty decent level of comfort, but I am talking 3/4 season sleeping bag, not a budget 2/3 season bag about as useful as a bin liner. If you want to read more about the Forclaz Trek 900 sleeping bag, HERE IS THE LINK. I was very impressed with it's cost, pack size and weight, and when you combine it with the TS1 liner, it is definitely a winning combination.